Start owning the Power Brush machine you need, today. 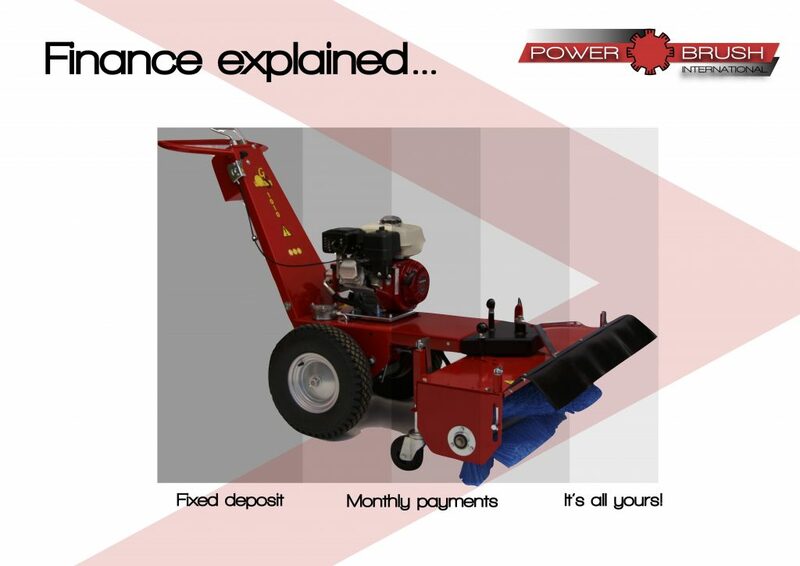 If you’re set on buying a Power Brush machine, there’s no need to get weighed down by the total cost of the product. If you break it down into monthly payments over time, it’s much more manageable than you might think. In addition, our fixed interest rates mean you’ll know exactly what you’re paying from the start. Pay a fixed deposit, depending on the price of the product. The rest is split into monthly payments over one to four years. At the end of the contract when you’ve made your final payment, the product is all yours.